This baby monitor will allow you to observe as well as hear their baby or babies while moving around the house. 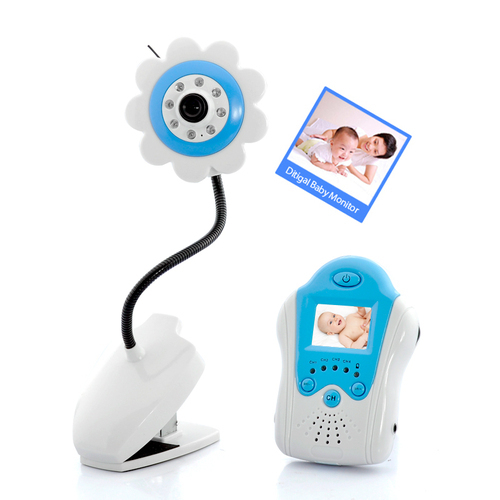 It is perfect for checking on the baby without disturbing them. You will have the freedom to watch TV, listen to music, entertain guests, do household chores, exercise, or sleep with the assurance that you’ll always know when your baby needs you. If the 1.5 inch screen is too small, then use the AV OUT slot to connect the monitor to a television in your bedroom or living room to spend less time worrying and more time relaxing.